I hate going to the dentist even in Australia, so I was pretty scared to go to a dentist where I need to take translator with me. What happen was I big bit of plaque broke off my teeth, I thought it was piece of my tooth! Turns out after I went and got my teeth cleaned a scaled, then x-rayed, that I got a clean bill of dental health, so that was a relief. 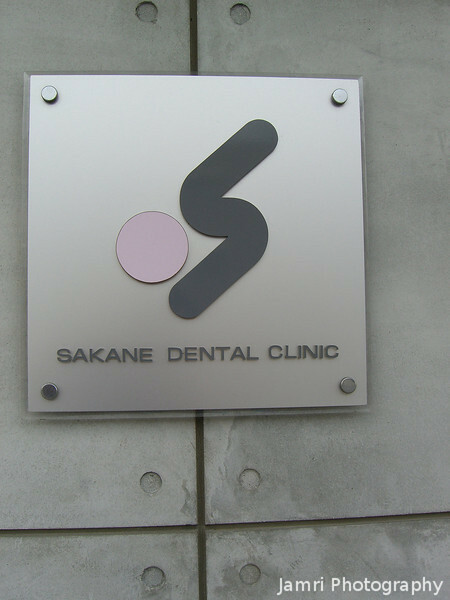 The dentist here was much, much, more gentle than the ones in Australia. I even remarked after she finished "yasashi desu ne" (you're so gentle) which surprised her. Anyway I will definitely be going back in 6 months time for the check up!